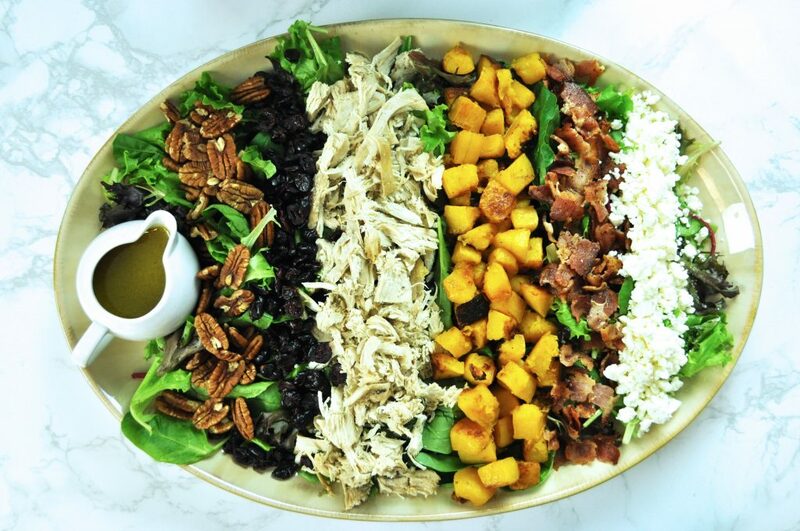 Bring a touch of nature to your Thanksgiving table this year. 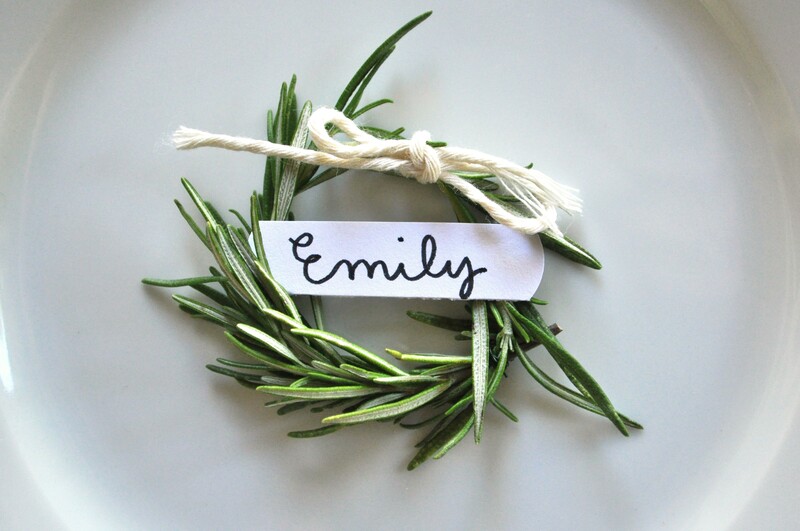 Rosemary sprigs are formed into mini wreaths to create these sweet place cards. 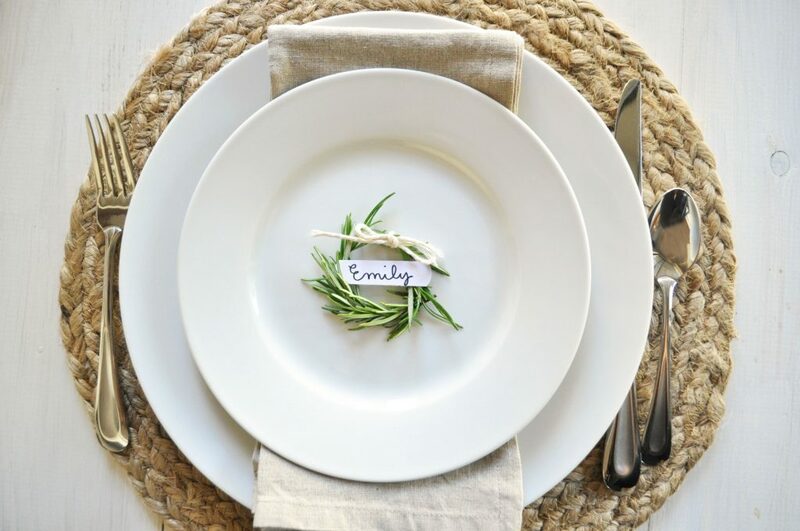 All you’ll need to create these place cards are rosemary sprigs, floral wire, kitchen twine, and card-stock paper. 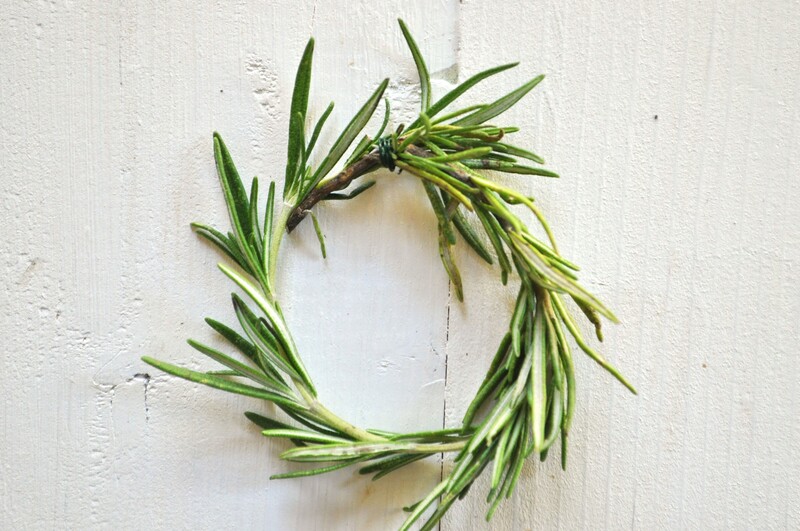 Begin by bending a rosemary sprig into a circle, making the ends overlap a bit. If the sprig is very thick, slowly bend it so it does not break. Tie the ends together with a piece of floral wire. I cut a 3-inch piece of floral wire, wrapped it around a few times, then trimmed the extra. 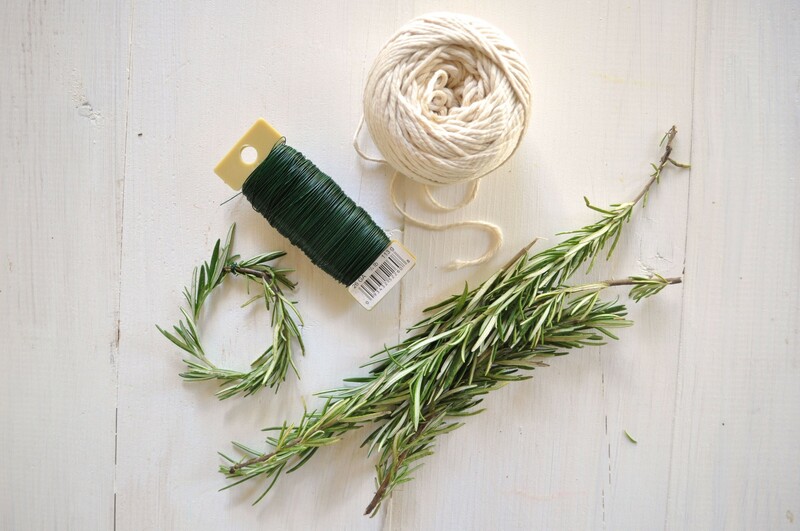 Cut about a 9-inch piece of kitchen twine, then tie a bow to cover the floral wire. Trim any excess twine. 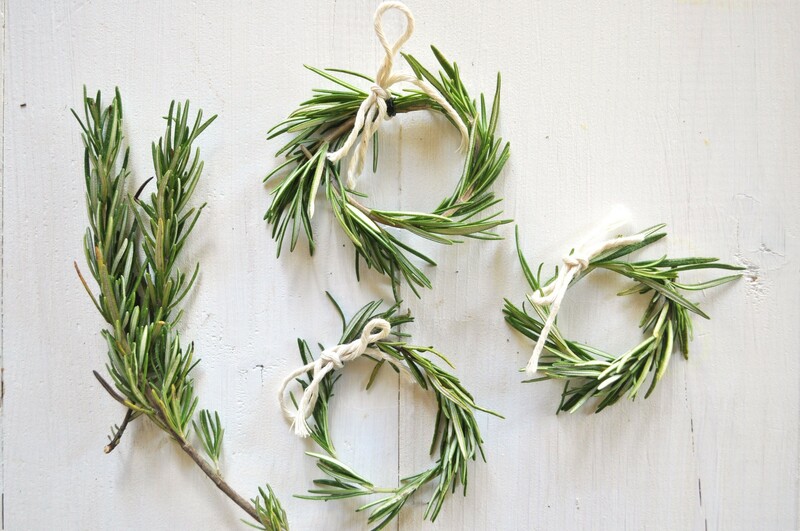 Continue with remaining rosemary, floral wire, and kitchen twine. 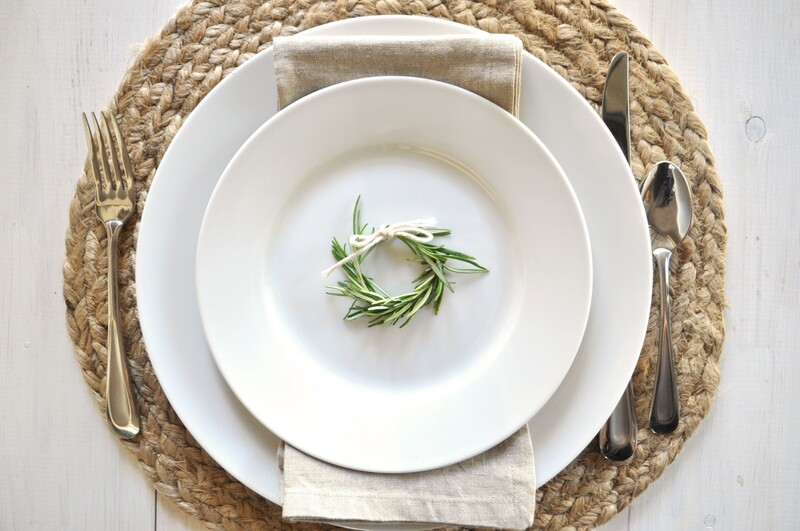 These can be placed in the center of each plate, or even used as a napkin ring. Cut a strip of card-stock so its height is only about 1/3 of the diameter of your wreath, but wide enough to tuck into the wreath. 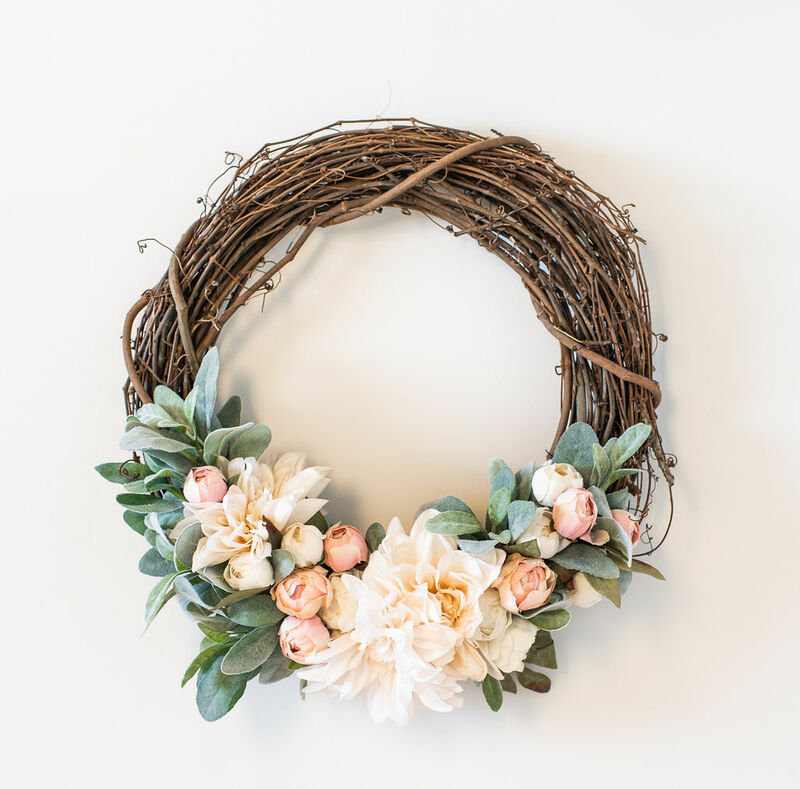 Write a guest’s name on the paper, trim to size if needed, then tuck into the wreath. 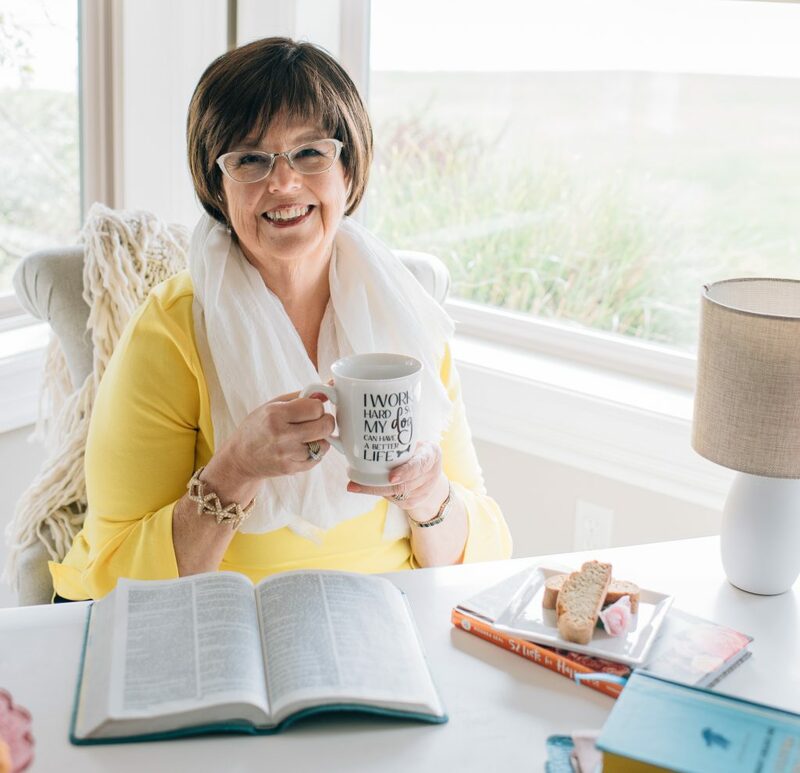 These can be made a day ahead. 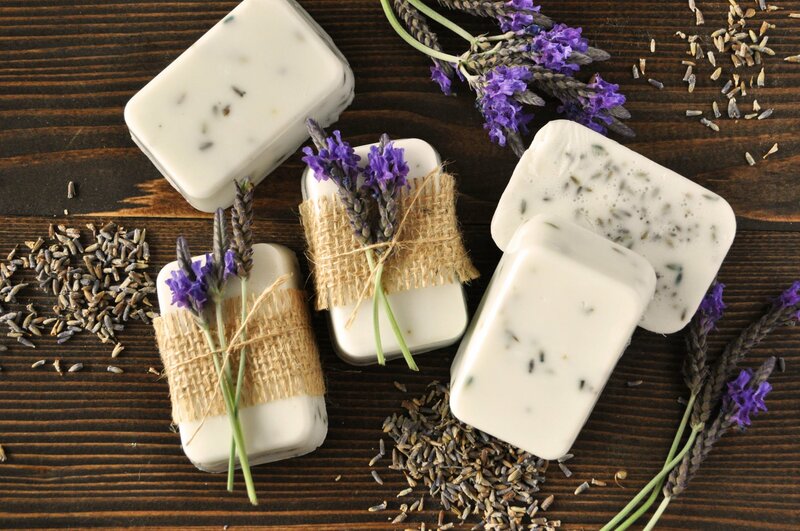 Keep in a plastic zip-top bag in the refrigerator so they do not dry out and become brittle. 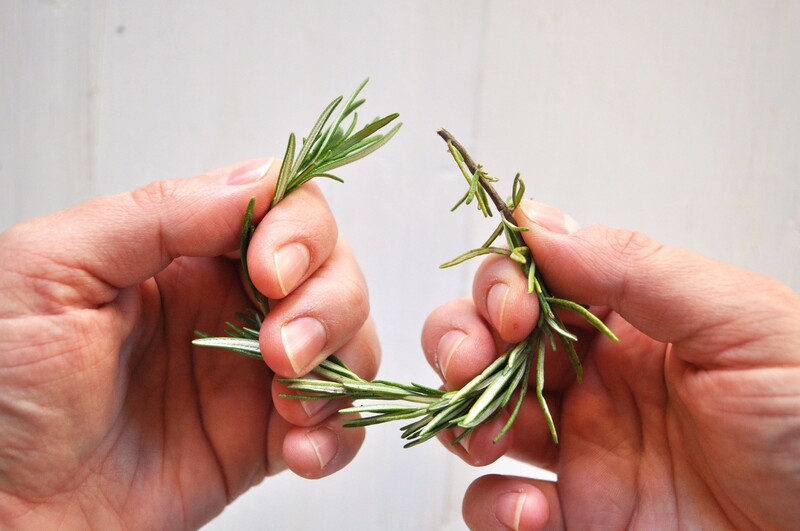 Begin by bending a rosemary sprig into a circle, making the ends overlap a bit. If the sprig is very thick, slowly bend it so it does not break. 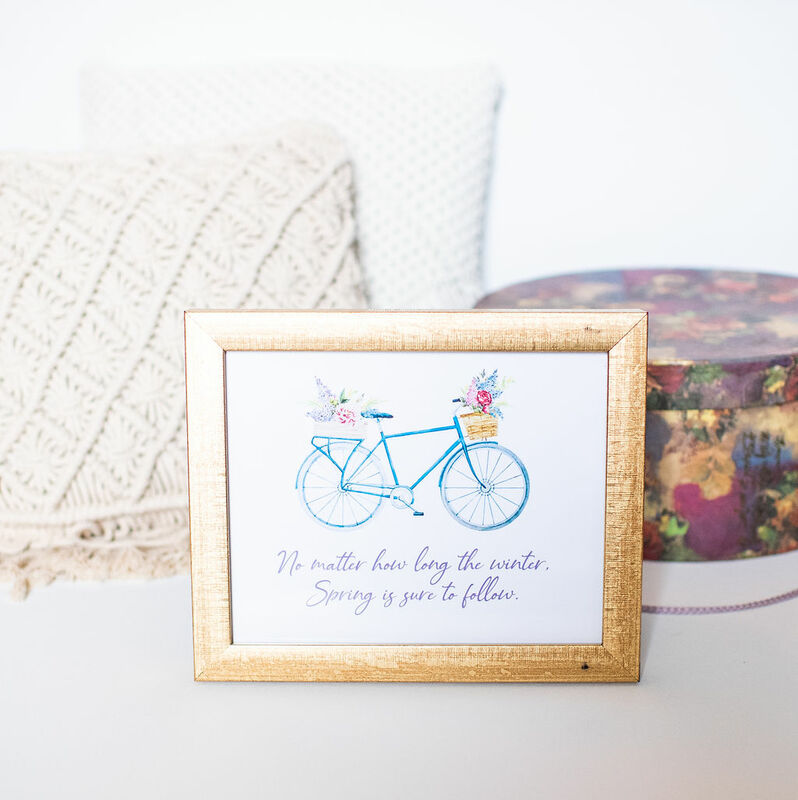 Wrap a 3-inch piece of floral wire a few times around the overlapping area to secure. Trim any excess wire. 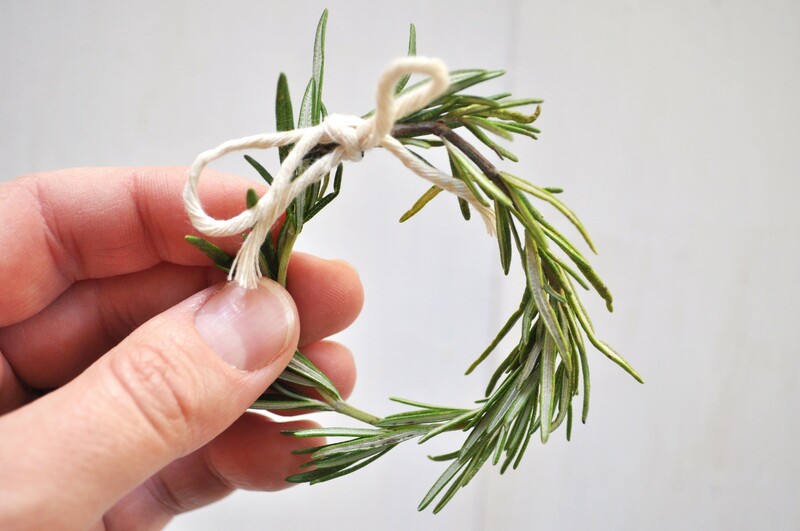 Use a 9-inch piece of kitchen twine to tie a small bow around the floral wire. Trim any excess twine.